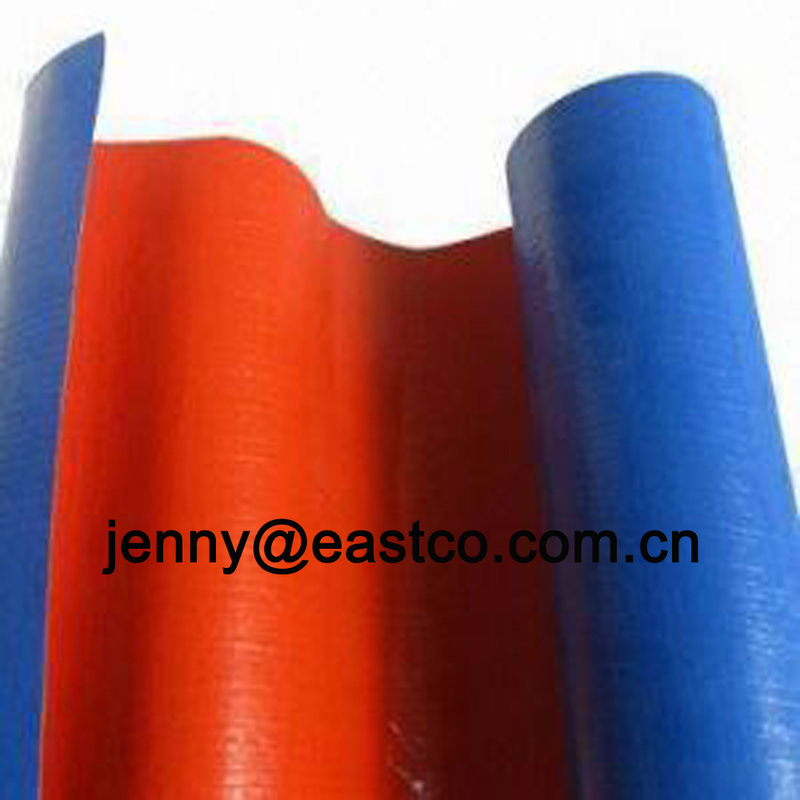 Orange Blue Tarpaulin Roll is one of the most popular color Tarpaulin Roll Goods, is made of HDPE woven fabric and LDPE laminated both sides, and could be add other special treatment such as UV Stabilized, Insulated Treatment, Fire Retardant Treatment. 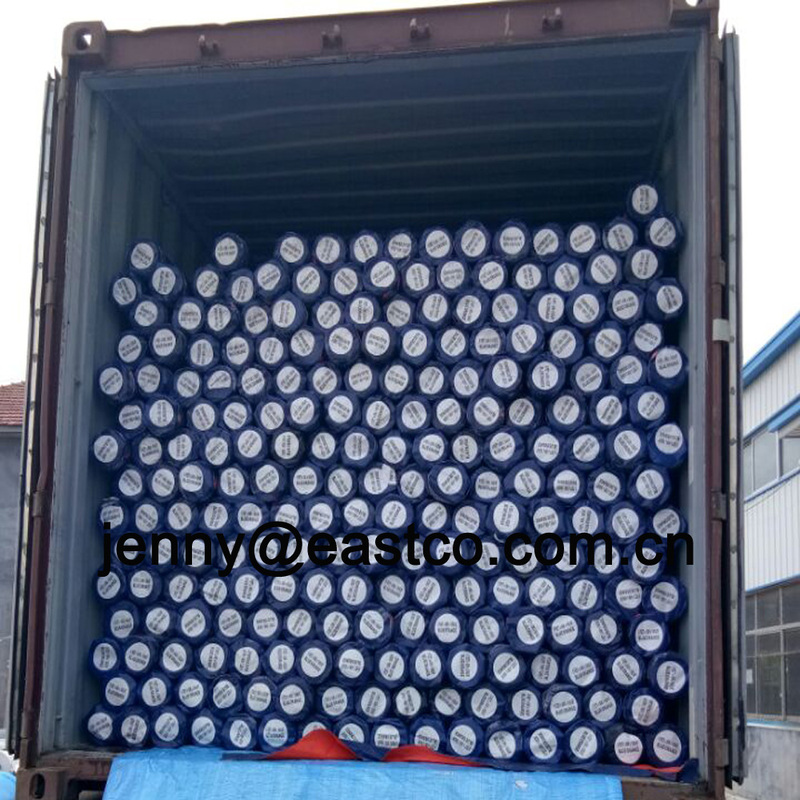 It is waterproof, tear resistant, acid Resistant, mold Resistant, rot resistant , non toxic, Washable and easy to install, is very ideal material to used for any kinds of outdoor covers, roofing material, Leisure sheet, Tent, Greenhouse, Temporary Shelter, Temporary enclosures walls and much more. 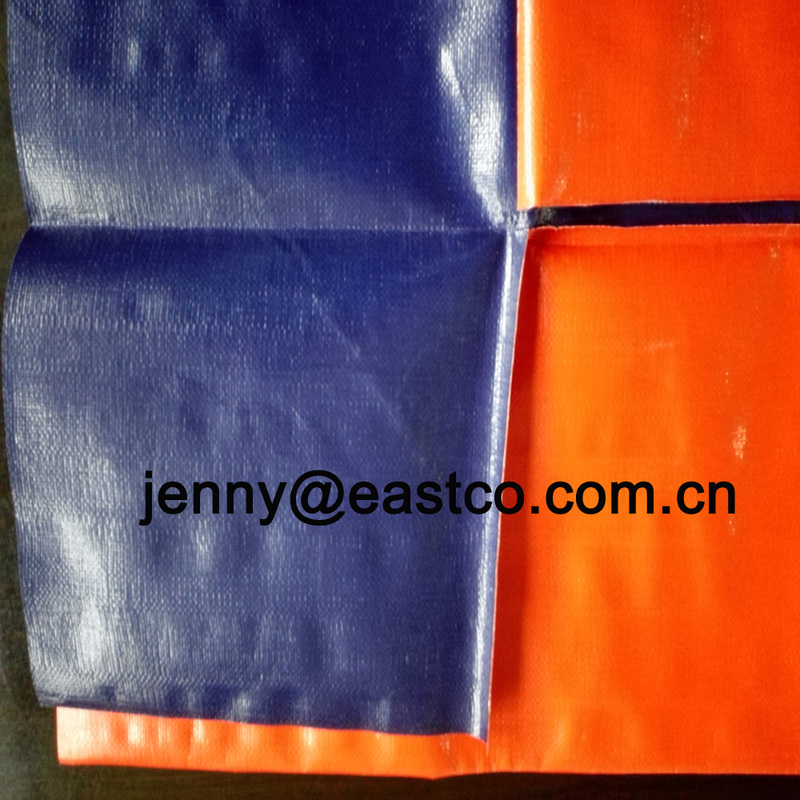 There are full range Heavy Duty Orange Blue Tarps Roll, Medium Duty Orange Blue Tarpaulin Roll, Light Duty Orange Blue Tarpaulin Roll for you to choose and size according to your requirement. 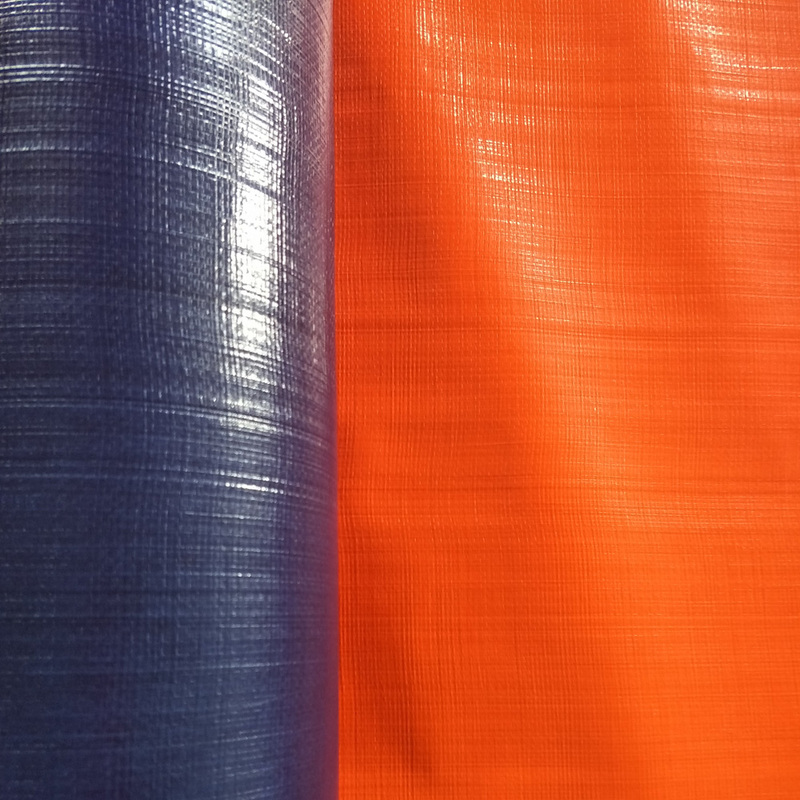 Looking for ideal Heavy Duty Orange Blue Tarps Roll Manufacturer & supplier ? We have a wide selection at great prices to help you get creative. 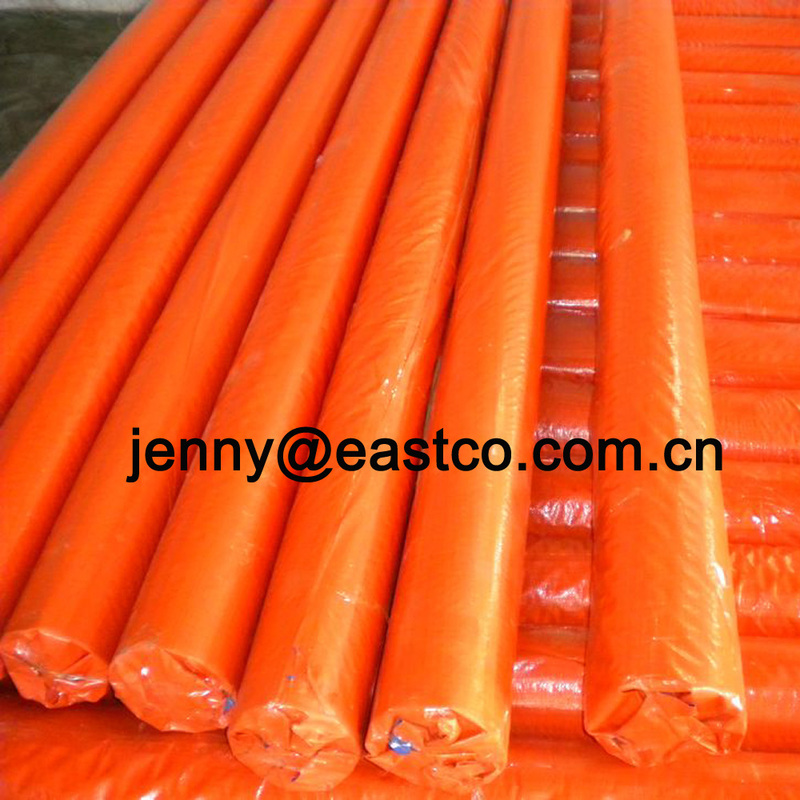 All the Light Duty Orange Blue Tarpaulin Roll are quality guaranteed. 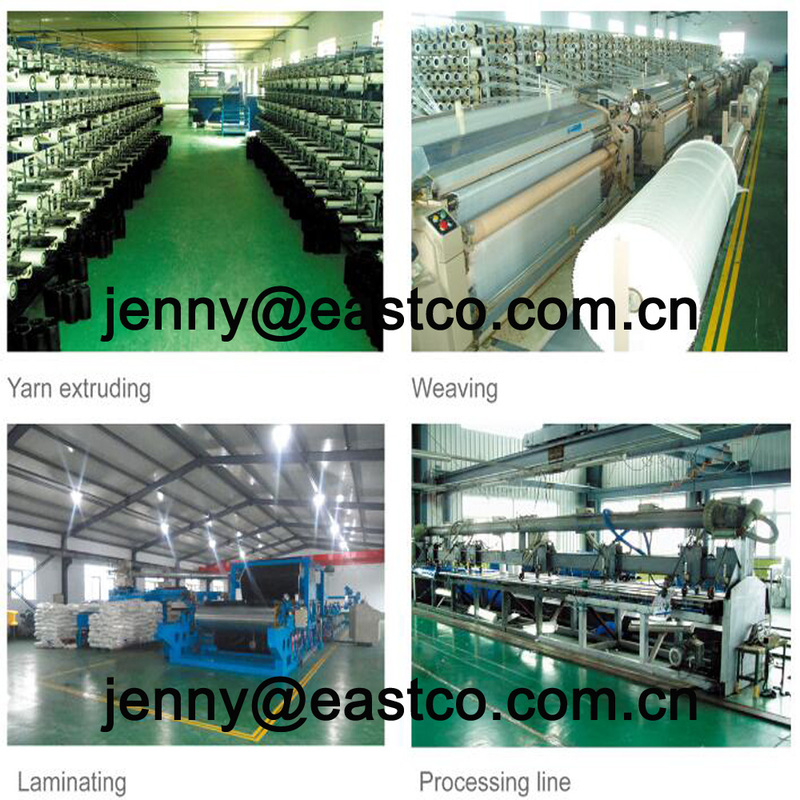 We are China Origin Factory of Orange Blue Laminated Woven Fabric Roll. If you have any question, please feel free to contact us.